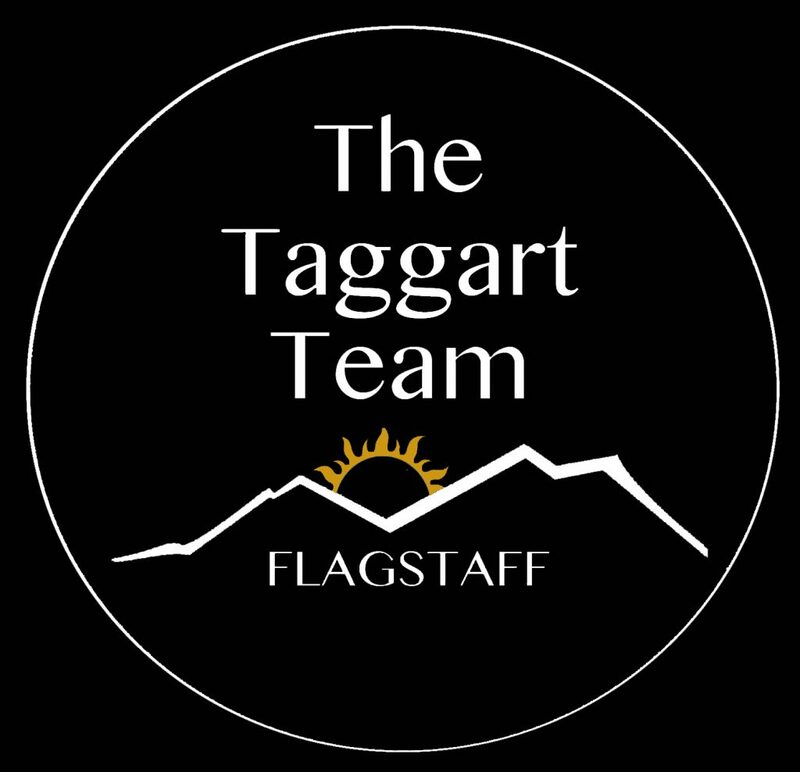 Fantastic opportunity to own an affordable home in the heart of Flagstaff! This 3 bedroom unit features a Jack and Jill style upstairs bathroom, along with a powder room downstairs. Get the privacy of an end-unit, and take advantage of the proximity to fields and parks nearby! Homes like this don't come up for sale often, so don't miss out on this one! Be sure to check out the 3D Virtual Tour! Please, send me more information on this property: MLS# 175952 – $220,000 – 2141 E Arroyo Seco Drive, Flagstaff, AZ 86004.